Craft beers have become a staple in pubs and bars across Australia, from locally-made traditional lagers to fruity flavours and more exotic varieties. But sometimes, it gets hard to distinguish between genuine local independents and boutique brands that have been snatched up by foreign-owned, multinational companies. That’s where the Independent Brewer’s Association (IBA) comes in, as they support independently-owned Aussie brewers in promotion and advocacy. 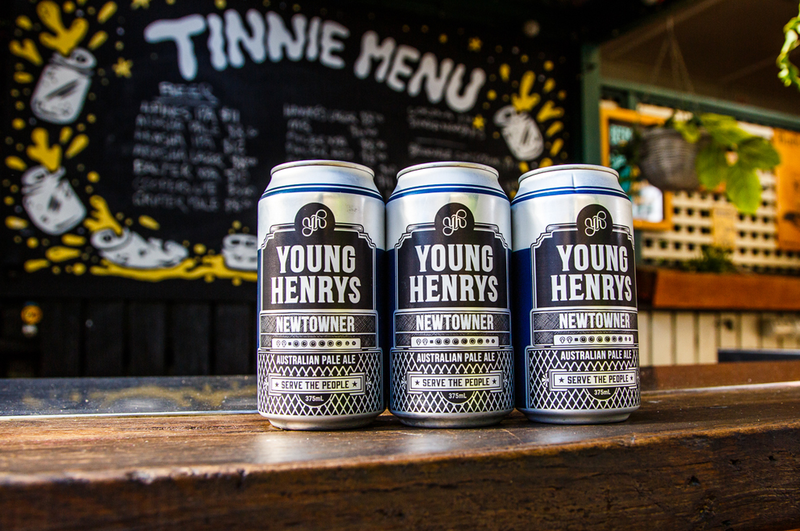 Local favourite Young Henrys recently added the IBA seal to their brews as a proudly independent, Newtown-born brand. In celebration, they’ve decided to shout a round for everyone across the country. That’s right, you’ll be able to grab a free drink - including their new Stayer Mid tin and all other Young Henrys faves. Grab your mates, and get around supporting small businesses in the best way imaginable - via free drinks!